New Port Richey, Florida residents have the right to live a life without pain. Chronic pain can have a detrimental effect on your life. It can affect your financial health, your physical health, your mental health, and your emotional health. Chronic pain changes who you are at your core. And this change is seen in your relationship with friends and family. What is worse is that chronic pain changes the way that you see yourself. Chronic pain changes the way that you see your future. It can rob you of self-esteem. 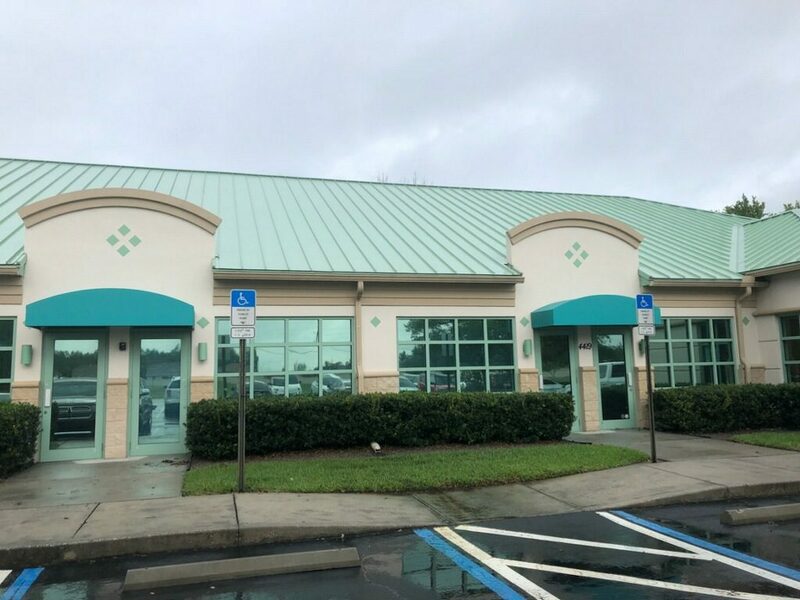 At the Florida Pain Relief Group located in New Port Richey, Florida, our goal is to help you get control of your life. Our happiest moments are when we see patients who have struggled with life altering pain for a long time have their pain greatly reduce or completely disappear after experiencing pain management treatment. We are fully licensed to provide pain relief care in the state of Florida. 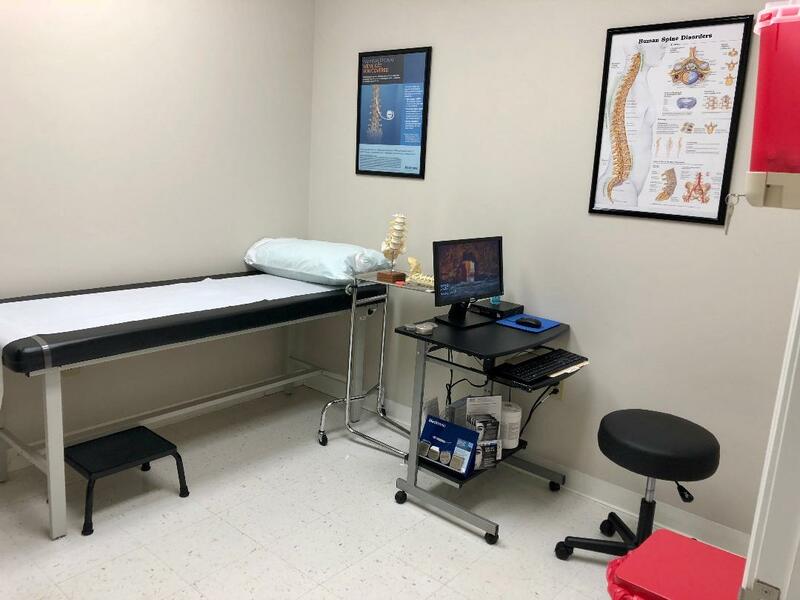 Our central location makes it easier for you to visit our clinic and get the pain relief you desperately deserve. 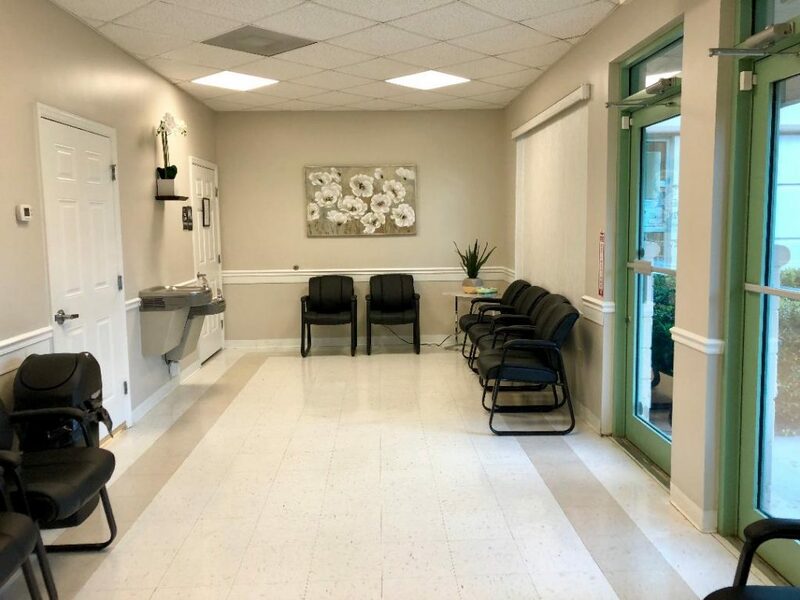 At the Florida Pain Relief Group, we pride ourselves on treating each of our patients as an individual. 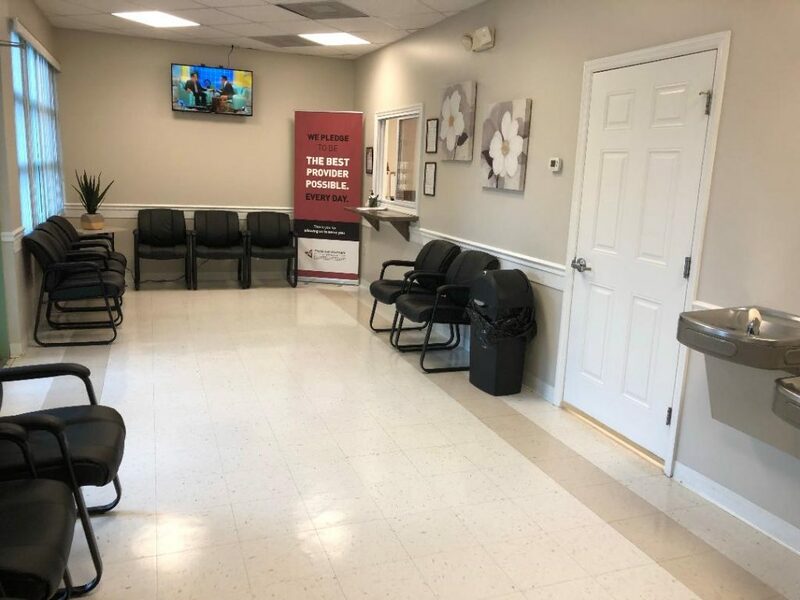 We will never offer you a one-size-fits-all treatment. Instead, the treatment we offer will be tailored to your needs. The treatment we offer will be tailored to your pain. To accomplish this goal, one of the very first things we will do is simply talk to you. We want to know about the pain you are currently experiencing. We want to know about past efforts you have made to deal with your pain. We want to know about how the pain has impacted your life. Most importantly, we want to know what your pain relief goals are for the future. Our entire process is transparent. You will know from the beginning what to expect from your pain management program. We are committed to not solely masking your pain with prescription medications. Instead, we are going to work with you to find the source of your pain and from there either completely remove it or give you the tools needed to manage your pain. Chronic pain has a way of controlling your life. 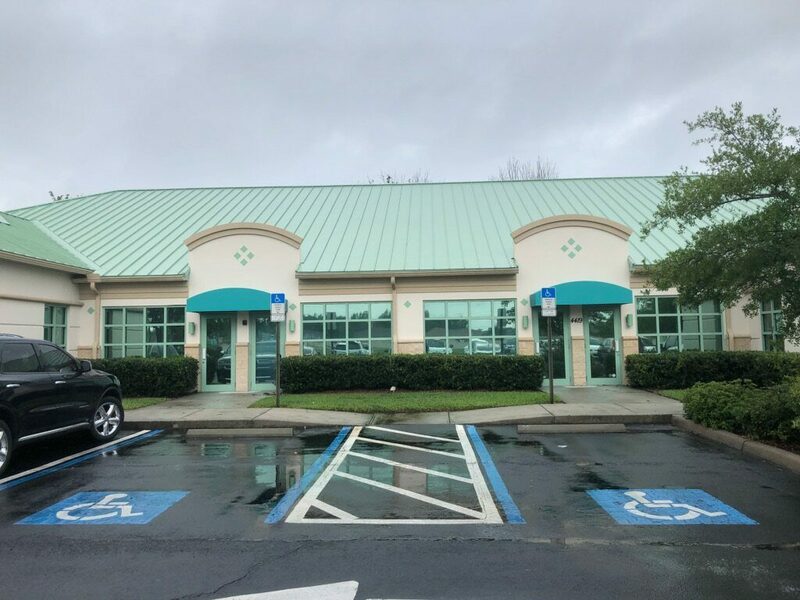 At the Florida Pain Relief Group, our mission is to help you regain control of your life by getting control of your pain. Contact us today, and let us show you how our services can help you. Fantastic! Everything you hope for : Dr. Gorman and Robin genuinely care for and about helping. They really listen and offer solutions. Individualized. Not a one size fits all. Support staff couldn't be better. Everyone is friendly, conscientious, and accurate. They really do a great job, always doing it right the first time. I highly recommend anyone who has an issue with pain to go here. They have really changed my life. Thank you PPOA . We appreciate your five-star rating and are grateful that you have taken out the time to express your appreciation for our staff. The doctors, advanced practice providers and staff thank you very much and value your feedback. 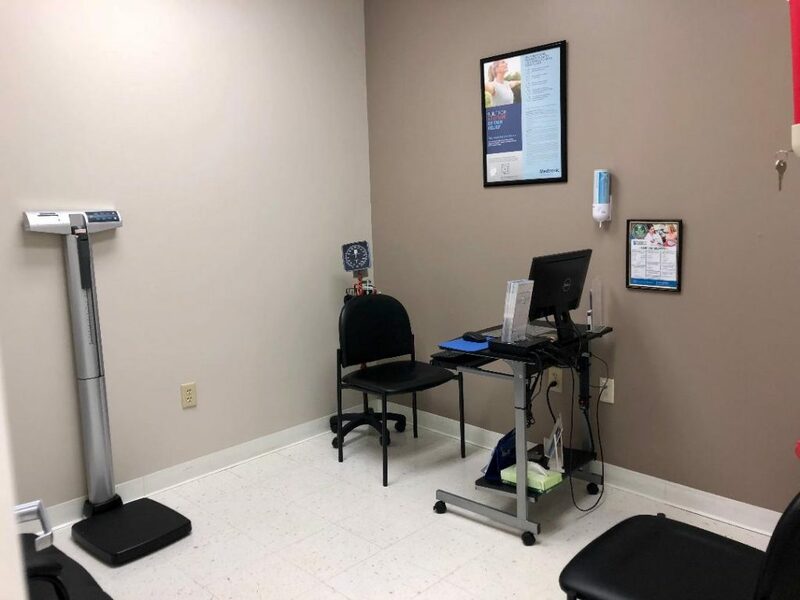 We are honored to help you in your journey out of pain. Need to update the website reference the ppwk that needs to filled out. It is an abundance of ppwk but not clear on which ones should be filled out. Once I filled out the ppwk most was not needed for my condition. Then when I turned it in I was told it was out dated. But that’s what I was told to fill out when I made my appt. We are sorry for the inconvenience. We value your feedback and appreciate your letting us know what happened. We are currently updating the website. Thank You. Everyone here is so kind and helpful in every way. I've only been going here a couple of months, but already feel comfortable and completely satisfied with my doctor and the staff. I would definitely recommend this office. Thank you for your favorable rating and we are grateful that you have taken out the time to express your appreciation for our staff! We value your feedback and will strive to exceed your expectations at every visit. Juana Suarez, we really appreciate your feedback! We'd also love to hear more about your experience with us. Things you liked as well as things you believe we can improve on. Thank you again! Took my sciatica nerve pain away I had for YEARS! We value your feedback and are honored to help you in your journey out of pain. Our team strives to deliver an excellent experience at every visit. We'd so appreciate your taking the time, when possible, to tell your family and friends about us. You can also follow us on Facebook at @physicianpartners. Thank You! Dr. Chad Gorman is wonderful! Most of the staff included. Have had very good experiences so far. The doctor was extremely helpful and listened to everything I had to say. 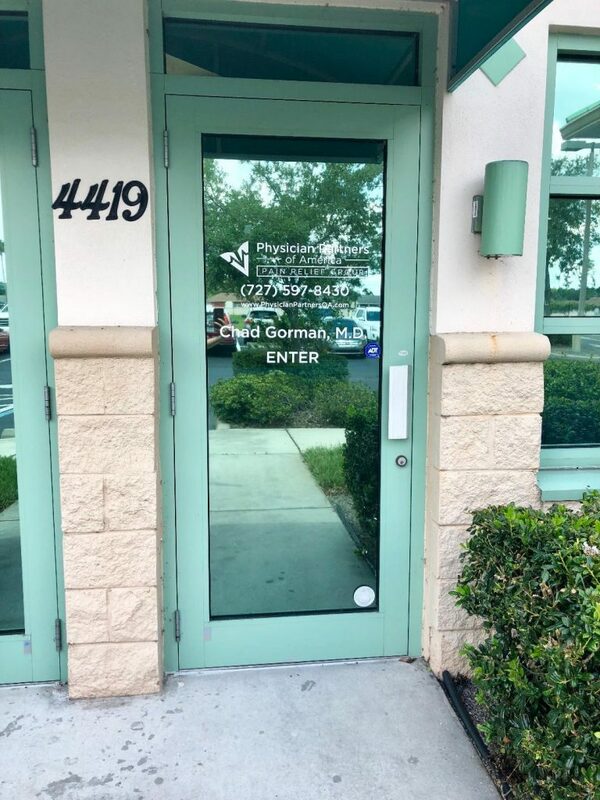 Dr. Gorman and his staff are EXTREMELY courteous and caring!! Mari and the new gentleman that just started have always been so helpful in all areas!! They go above and beyond assisting patients. The doctor is so caring!!! We are very happy to have provided you with such a positive experience! Dr Gorman is very kind caring doctor. He has a difficult job but....he does it with Grace and caring. I left with a smile, but nearly in tears. For the first time in months, and many, many, many sleepless nights, I had hope. I normally don’t do reviews, because I do root-cause-analysis on hundreds of reviews for my technical team(s), every week, but this is one I simply cannot pass up. I reached out to my friends and family on social media, late yesterday, and my sister-in-law messaged me early this morning, telling me her father has the exact same symptoms and his doctor wanted to set him up for surgery, too, asking for the name of my doctor. Expect a call, and they’re driving a distance. I haven’t slept so well in months. Literally. I would roll over in bed, and instantly sit right up as my arm turned a direction or touched something a certain way. It was so bad that I wouldn’t even try to fall asleep for fear of the pain that was coming. I moved to the couch because it kept me from rolling, but even then, just that one movement would ruin it, I’d sit up, turn on the heating pad, rocking back and forth, writhing. The pressure was pretty intense, because though I pay $800/month for what’s supposed to be really good insurance, the first orthopedist’s surgery was going to cost me $6000 OOP. That doesn’t help. I won’t borrow against my kid’s college fund, and didn’t have enough I could borrow from my 401(K), so that was going to take time and possibly selling my bike. Once he diagnosed me, he tried a couple of things the first consult didn’t, and I could tell in his demeanor and delivery my life was about to get a lot better. I was right. I know physical therapy will be painful, but I also know why and it makes sense, and no surgery, which means no need for $6000. More than that, my wife literally just asked me, “how’s your arm?” I didn’t hear you say “oww” and the choice words that would follow. I haven’t taken a pill this morning. Again, I have a road ahead of me, but just the shot (not cortisone) has really helped. I know healing is also mental, and for the first time, in a very long time, I feel really good. Doctor Chad Gorman, thank you. You and your staff are phenomenal and I’m so glad I listened to my wife and sought a second opinion. I hope we don’t need to do a lot of repeat business, but I will go nowhere else, and already one referral will be calling. I’m sure there will be many more. —PC. Dr. Gorman and his team are gratified to hear of your progress and honored to serve you! Absolutely the best doctor & staff. Excellence in providing long term pain treatment. Procedures that truly work!! My dr is Chad Gorman. He is a amazing dr thatvtakes time to listen to you and find out exactly how you feel. The staff is also amazing. I completely love the treatment that I receive. My pain management doctor in Austin tx was absolutely amazing and I was afraid that I would not find anyone like that again but I have. Tammy Mcelwain-west, we are glad we could help! We look forward to your next visit! Take care! Dr. Gorman is amazing and so helpful! He has a wonderful bedside manner and knows exactly how to put patients at ease. I would recommend him to anyone who is in pain. I’ve had horrid luck with pain doctors and doctors in general in the past, and Dr. Gorman has put me at ease about my future and has said he is in it to make sure I have more good days than bad. He is one of the best around. Dr. Gorman is the best! THANK YOU Dr. Gorman, the hip injections is just what I needed to walk normal again with very little pain. Dr. Ma and her staff are excellent. Professional, courteous and caring.